A man who allegedly deserted the U.S. Air Force and vanished without a trace 35 years ago was found at a California home living under a fake name, the Air Force Office of Special Investigations said in a news release. 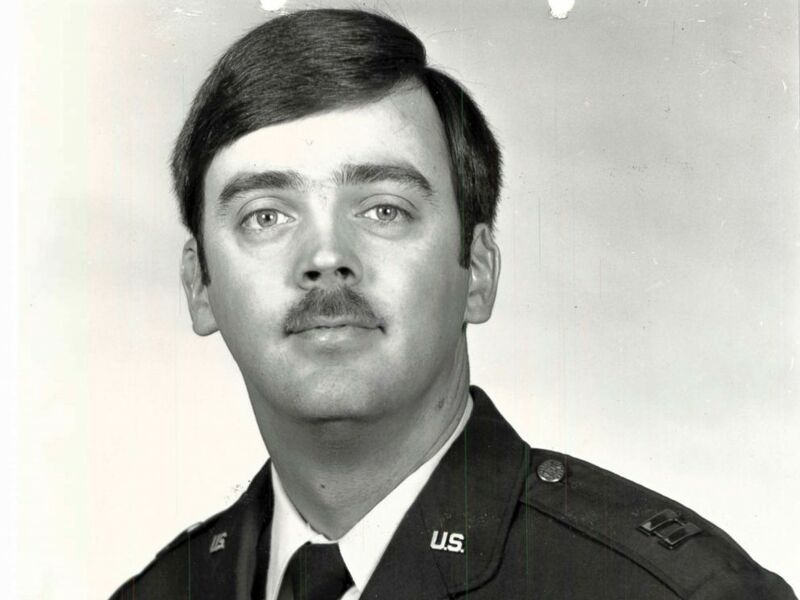 This undated photo released by the U.S. Air Force shows Capt. William Howard Hughes, Jr., who was formally declared a deserter by the Air Force Dec. 9, 1983. The Air Force said it declared Hughes a deserter Dec. 9, 1983.